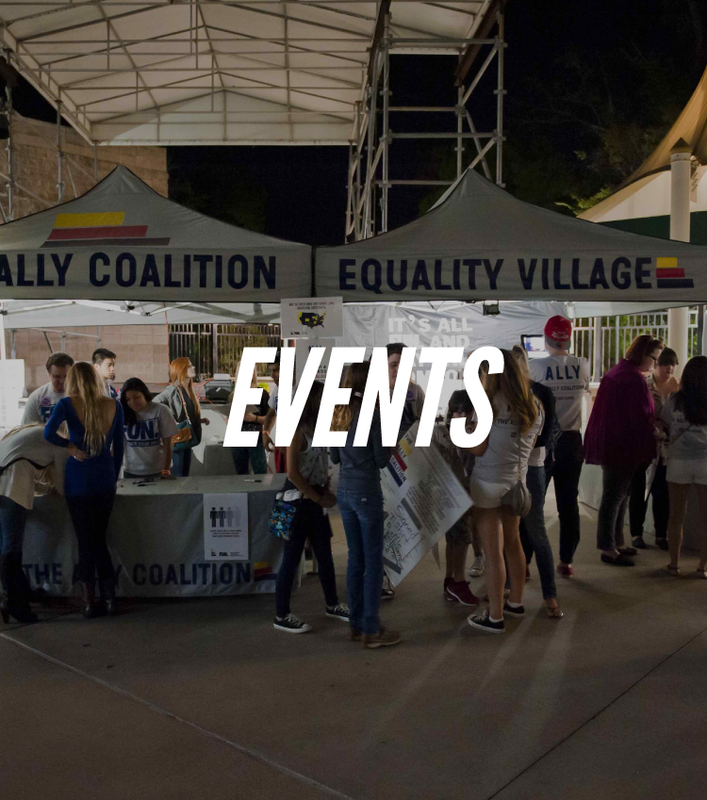 Hosted by Rachel Antonoff, the 5th Talent Show celebrated five years of The Ally Coalition fighting for equality, pushing for representation, and bringing issues like youth homelessness to the forefront. 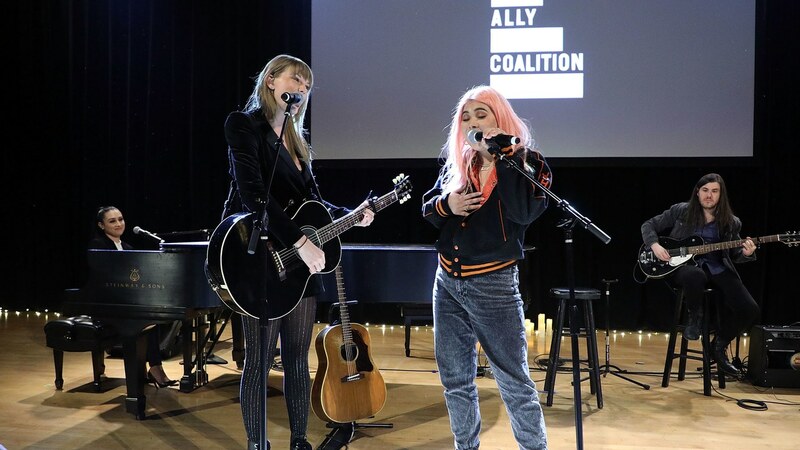 The memorable night at Town Hall featured performances by Bleachers, Hayley Kiyoko, Mitski, Jacqueline Novak, Regina Spektor, Sasheer Zamata, and a guest appearance from Taylor Swift. 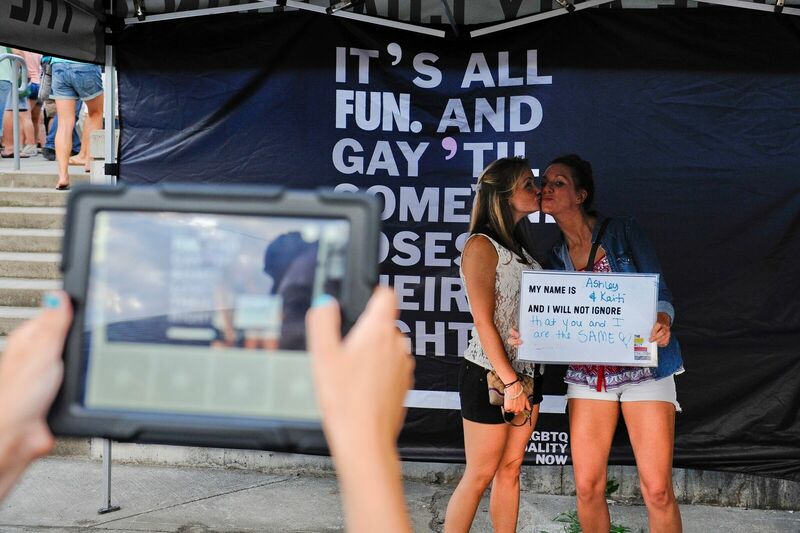 Proceeds from the evening benefited New Alternatives for LGBTQ+ Homeless Youth and many more of local partners across the United States.